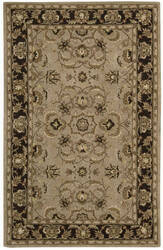 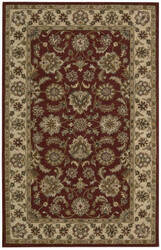 Traditional designs are the hallmarks of this collection of area rugs. 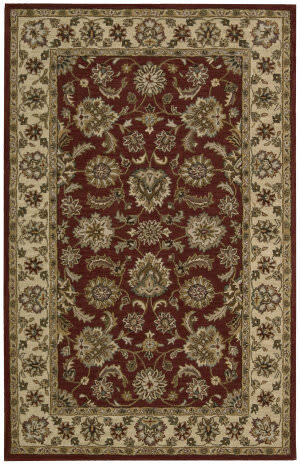 Featuring classic traditional patterns, as well as striking contemporary motifs, there's something here for any decorating preference. 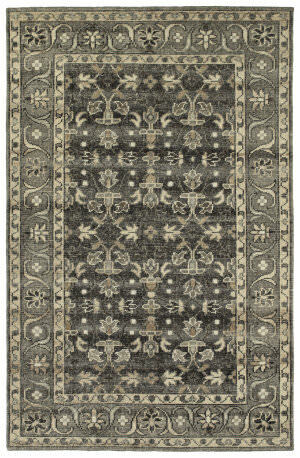 This is truly an extraordinary combination of beauty and value. 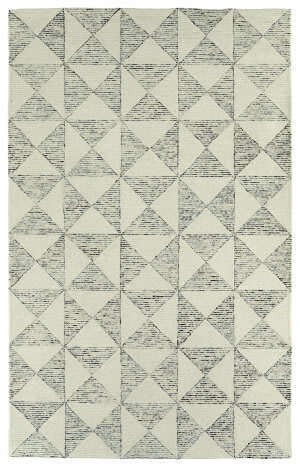 …variety of geometric patterns, some bold and others barely there. 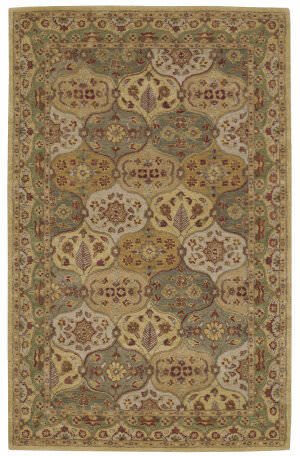 Cool or warm tones, neutrals or brights-you'll find a design to fit any room in the house. 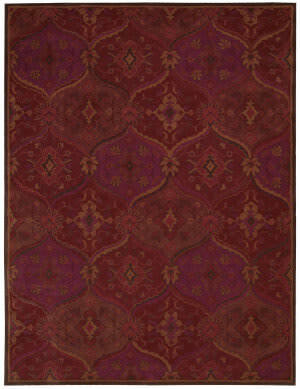 The collection is handmade in India of 100% wool. 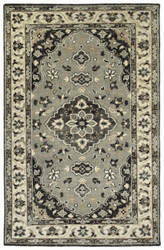 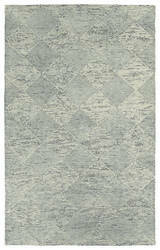 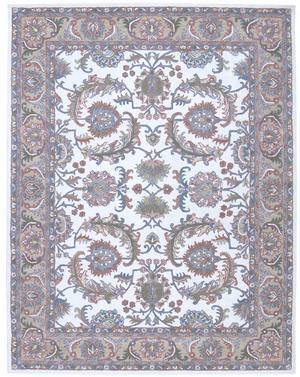 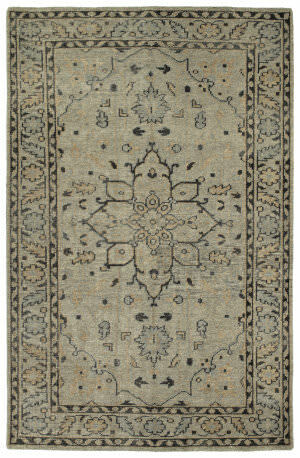 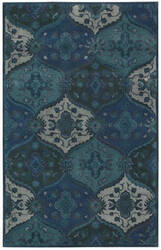 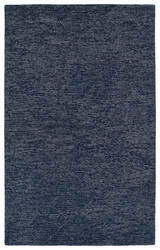 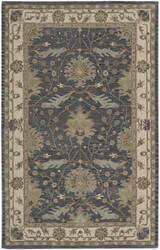 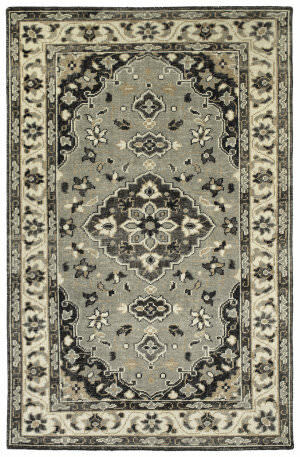 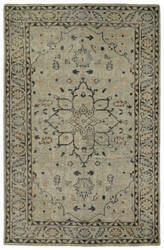 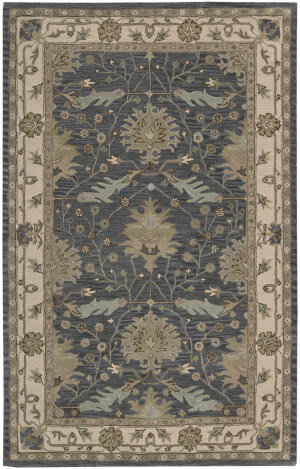 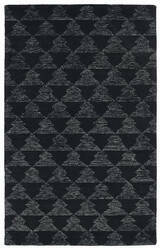 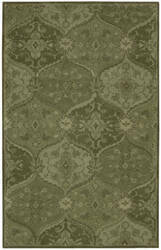 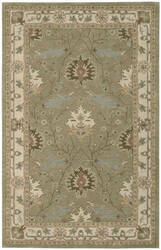 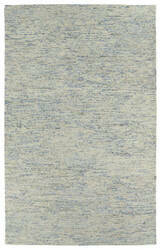 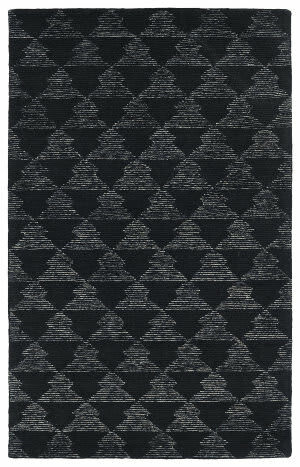 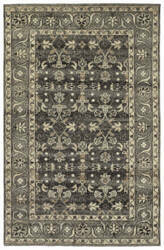 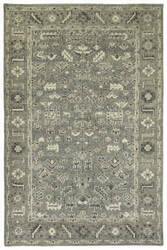 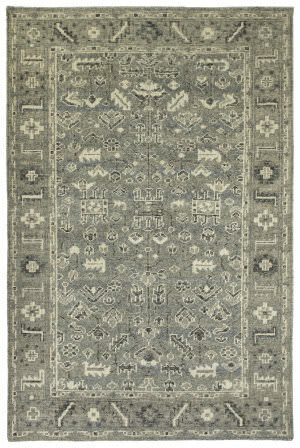 Detailed colors for this rug are Linen, Pewter Green, Blue Grey, Silver, Graphite, Charcoal. 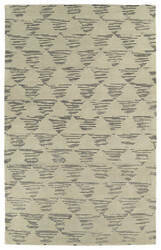 …solids to create a variety of geometric patterns, some bold and others barely there. 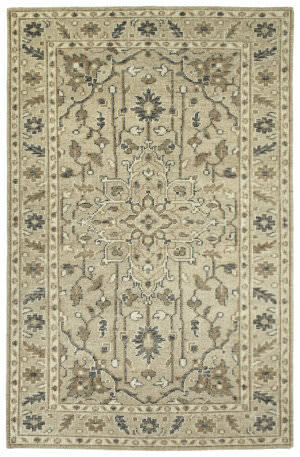 Cool or warm tones, neutrals or brights-you'll find a design to fit any room in the house. 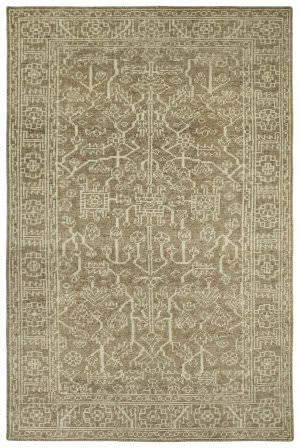 The collection is handmade in India of 100% wool. 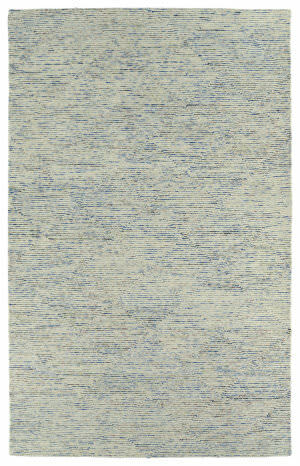 Detailed colors for this rug are Mushroom, Charcoal, Steel Blue, Ivory. 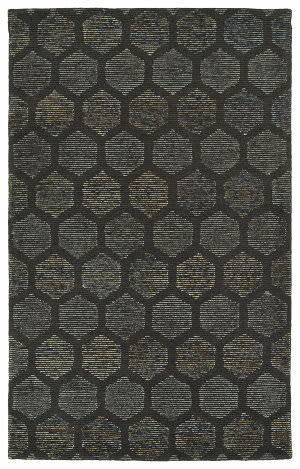 …create a variety of geometric patterns, some bold and others barely there. 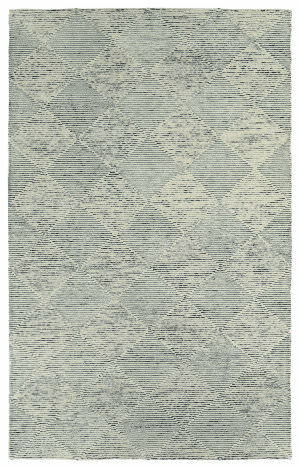 Cool or warm tones, neutrals or brights-you'll find a design to fit any room in the house. 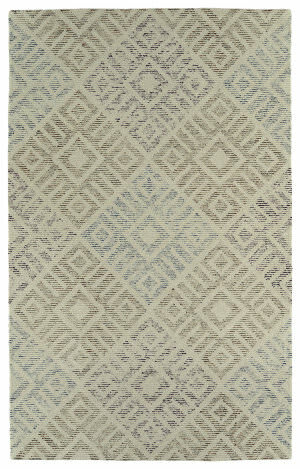 The collection is handmade in India of 100% wool. 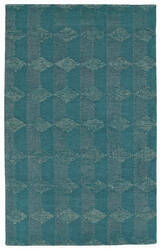 Detailed colors for this rug are Linen, Cobalt, Glacier, Robbin's Egg, Rouge, Green. 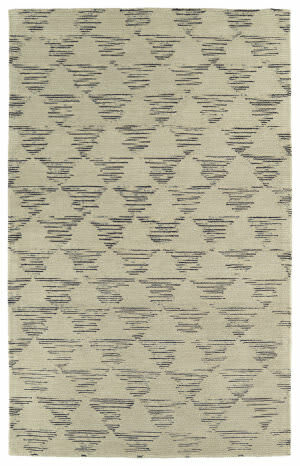 …solids to create a variety of geometric patterns, some bold and others barely there. 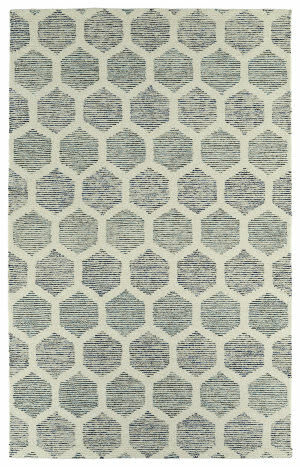 Cool or warm tones, neutrals or brights-you'll find a design to fit any room in the house. 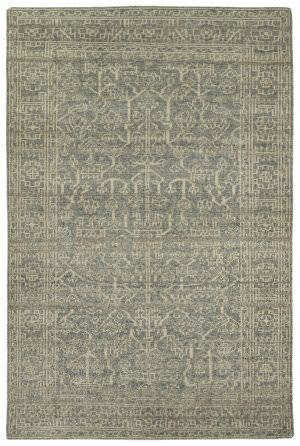 The collection is handmade in India of 100% wool. 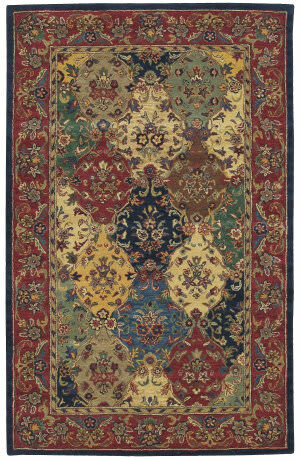 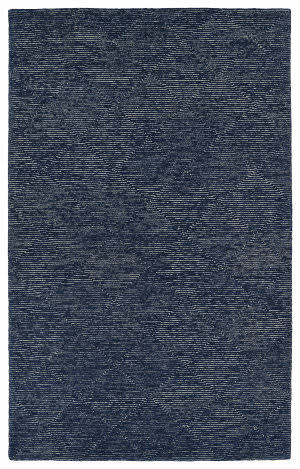 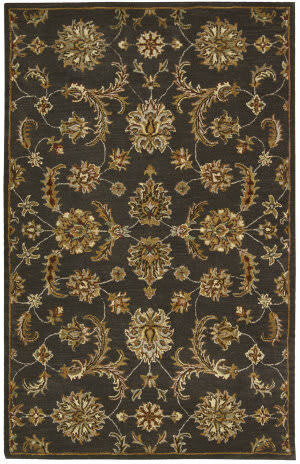 Detailed colors for this rug are Navy, Linen, Rust, Gold, Glacier, Spa. 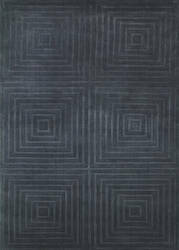 …to create a variety of geometric patterns, some bold and others barely there. 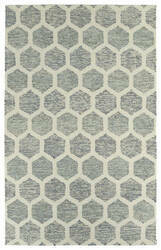 Cool or warm tones, neutrals or brights-you'll find a design to fit any room in the house. 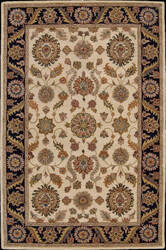 The collection is handmade in India of 100% wool. 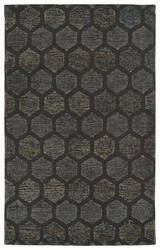 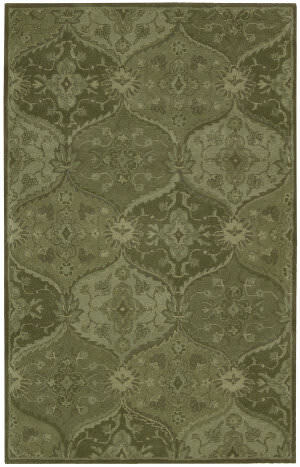 Detailed colors for this rug are Paprika, Rust, Linen, Pewter Green, Dark Grey. 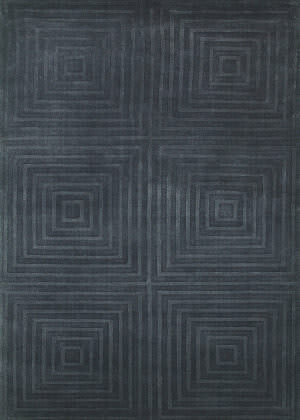 …to create a variety of geometric patterns, some bold and others barely there. 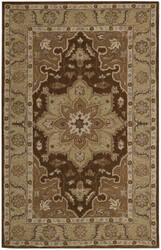 Cool or warm tones, neutrals or brights-you'll find a design to fit any room in the house. 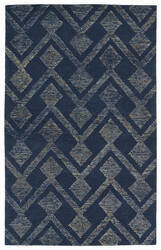 The collection is handmade in India of 100% wool. 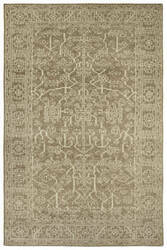 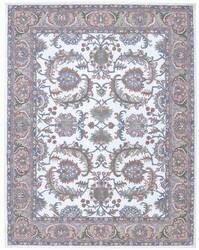 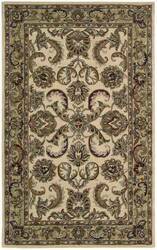 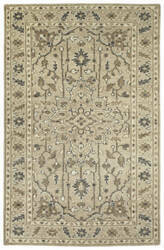 Detailed colors for this rug are Ivory, Linen, Silver, Meduim Grey, Dark Grey. 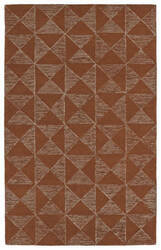 …to create a variety of geometric patterns, some bold and others barely there. 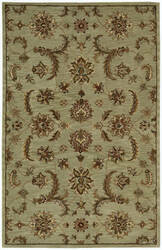 Cool or warm tones, neutrals or brights-you'll find a design to fit any room in the house. 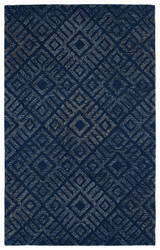 The collection is handmade in India of 100% wool. 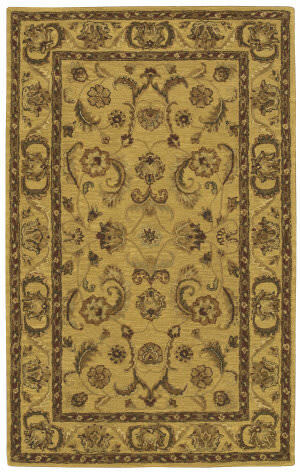 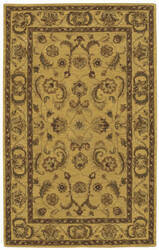 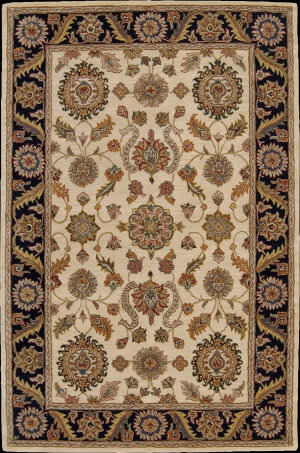 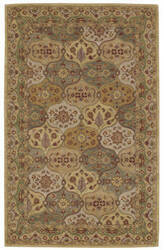 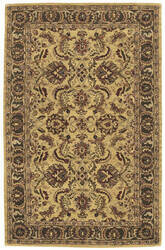 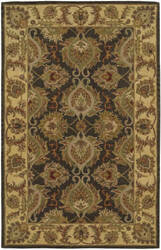 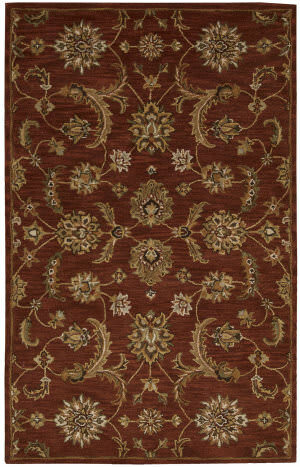 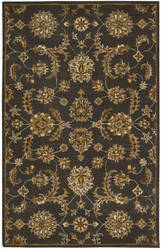 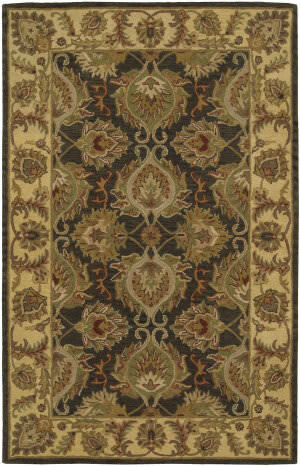 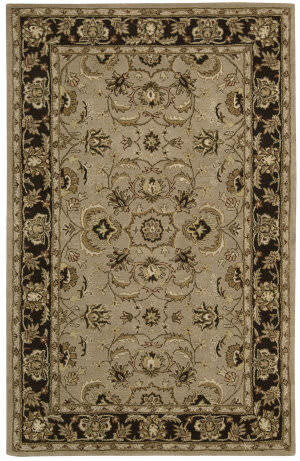 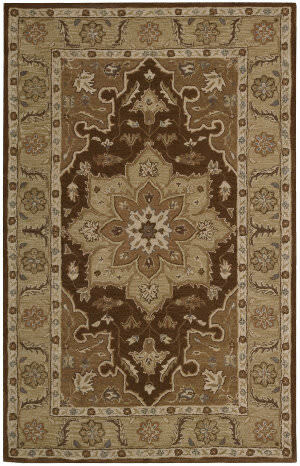 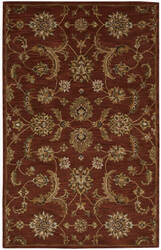 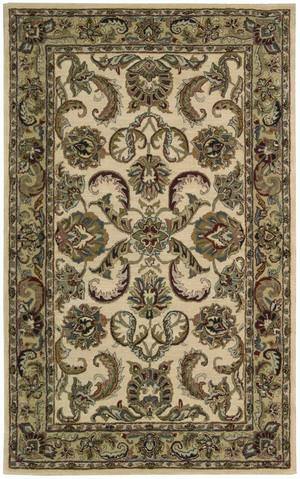 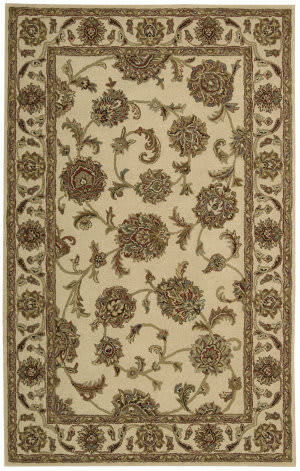 Detailed colors for this rug are Ash Brown, Silver, Linen, Rust, Gold, Teal, Spa. 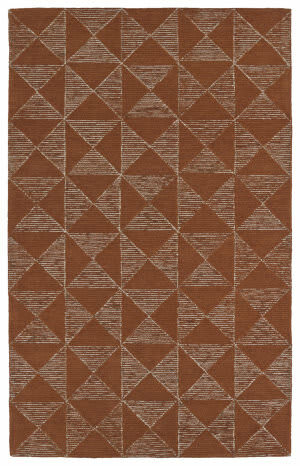 …with solids to create a variety of geometric patterns, some bold and others barely there. 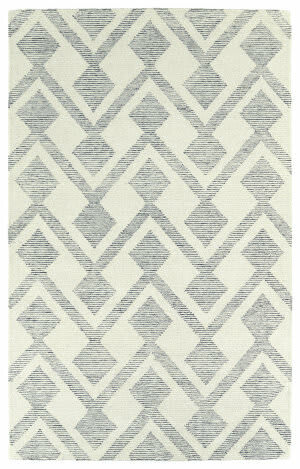 Cool or warm tones, neutrals or brights-you'll find a design to fit any room in the house. 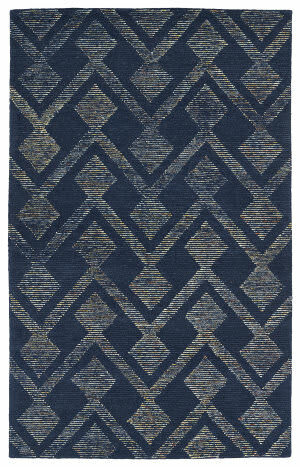 The collection is handmade in India of 100% wool. 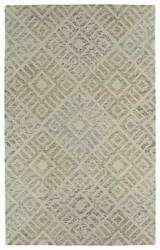 Detailed colors for this rug are Ivory, Steel Blue, Linen, Sable. 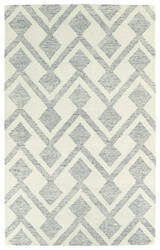 …create a variety of geometric patterns, some bold and others barely there. 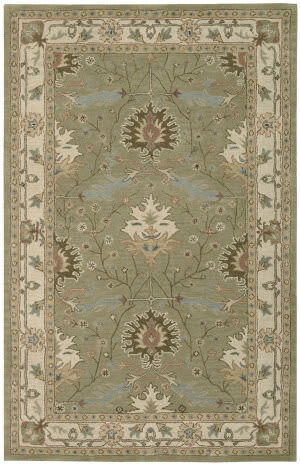 Cool or warm tones, neutrals or brights-you'll find a design to fit any room in the house. 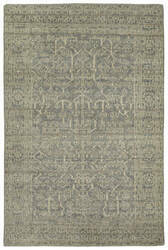 The collection is handmade in India of 100% wool. 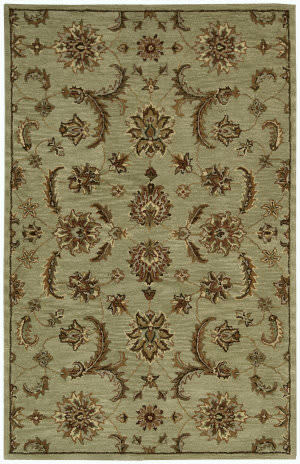 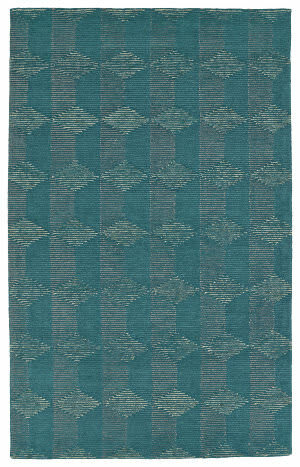 Detailed colors for this rug are Ivory, Linen, Teal, Spa, Glacier, Chocolate, Green. 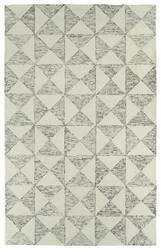 …a variety of geometric patterns, some bold and others barely there. 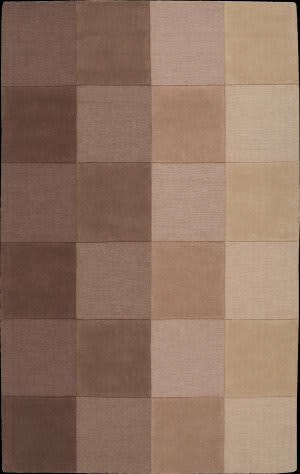 Cool or warm tones, neutrals or brights-you'll find a design to fit any room in the house. 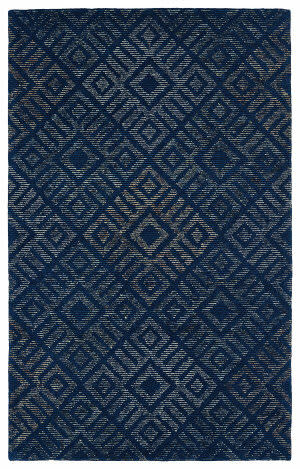 The collection is handmade in India of 100% wool. 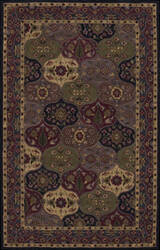 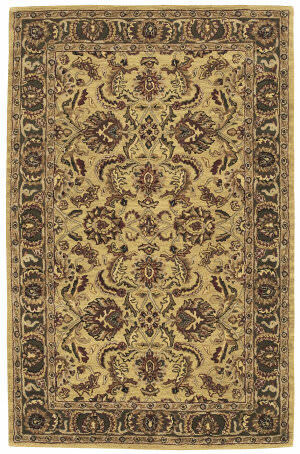 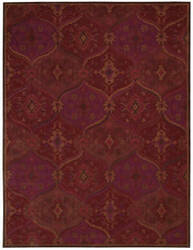 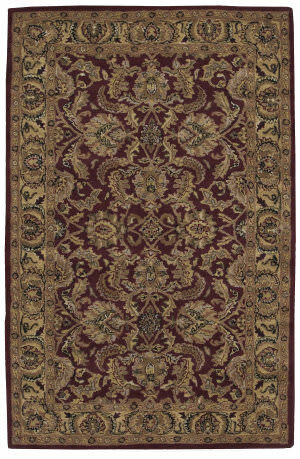 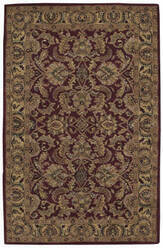 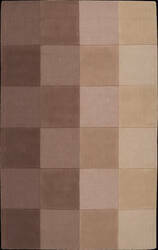 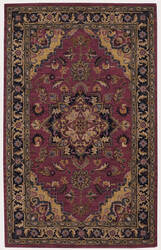 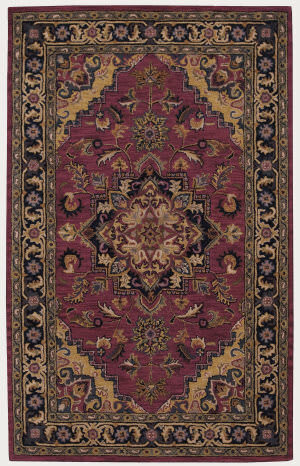 Detailed colors for this rug are Beige, Glacier, Spa, Rust, Plum, Aubergine, Mushroom.